Financial Technology that Engages Customers! 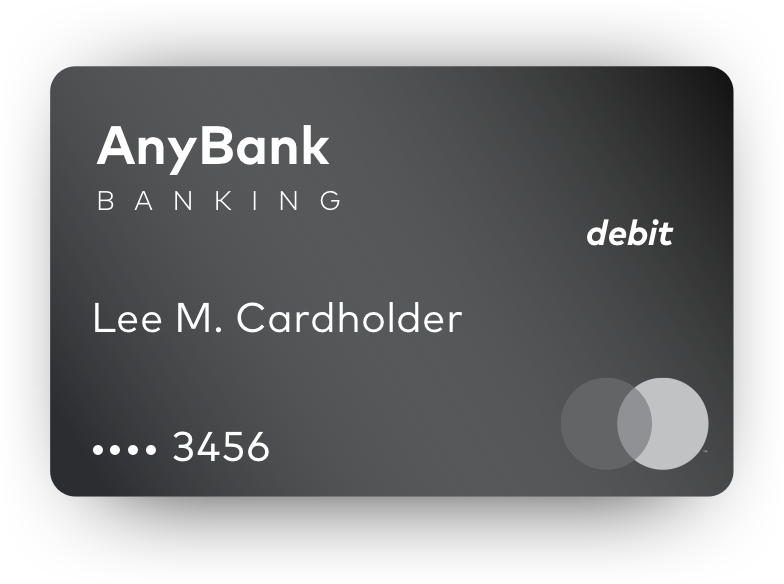 Rapidly-deployable payment & banking solutions that enhance your customers' experiences. 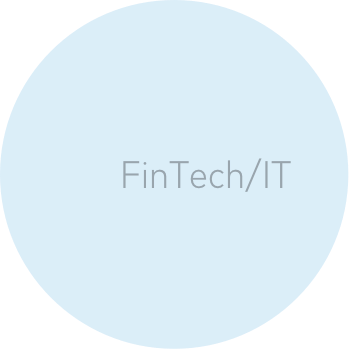 Engage Financial Technology’s mission is to help our clients lead in the digital banking revolution. Our technology platform, is an ideal way to consolidate payment card processing and disparate back-end systems, using a new software layer that’s built to provide omni-channel access, intelligent, real-time customer interactions and a large library of value-added tools. 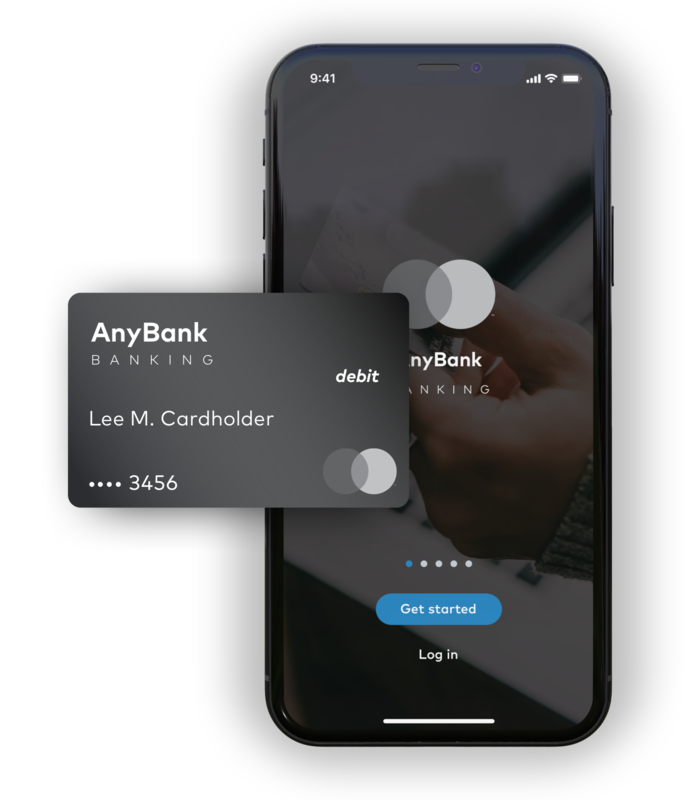 This allows for rapidly deployable new product innovations and shifts the paradigm from transaction-centric payment products to user-experience-centric products. We developed our Platform to address industry challenges. It enables us to rapidly develop innovative payment products customized to the exact requirements of our partners. Our Platform (1) enhances account and transaction data management to address processing platform limitations; (2) integrates multiple payment processing and 3rd party services platforms; and (3) offers a pre-developed and extensively tested library of functional modules ready for easy integration into new products. Engage works with you to understand your customers’ needs. From research to product visioning, our experienced product team works with you to define products that truly meet your customers' needs. Engage provides you with support tools, fraud prevention services, and a host of program management tools to better manage your customer service and provide better, more timely support for your customers. The digital banking revolution has shifted payment products from simple transaction based products to user experience focused products. Engage works with you to develop new products that delight customers in today's connected world. Engage provides you with industry-leading and fully customizable fraud detection and risk prevention tools. Because the best time to catch potential fraud is before it happens. 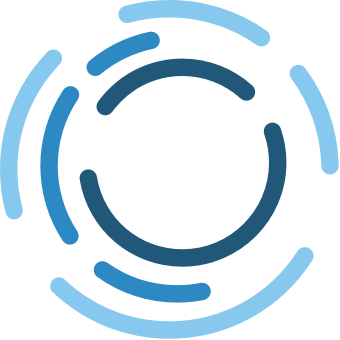 Engage has an experienced team that works hand-in-hand with your product team to define and develop applications for Android, iOS and mobile responsive web. Successfully managing products goes beyond MVP product launch. 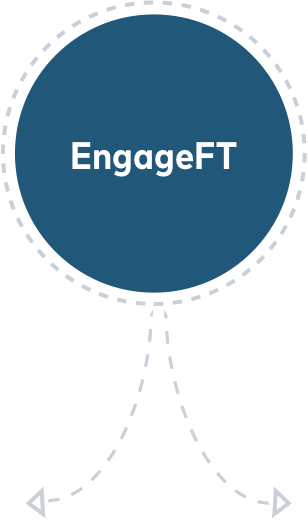 Engage believes our job is to provide you with tools and analysis support to measure many areas of product success, including: customer acquisition, use and retention, communication effectiveness, customer sentiment, and the product lifecycle. Have questions or want to get a more detailed view? Need to report a product incident or Having trouble?